There’s been a lot of hype about Himalayan pink salt lately and for good reasons. Not only is it pretty in pink, but this particular type of salt also provides some amazing health benefits. 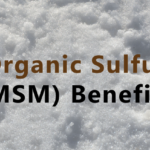 This salt source is incrementally healthier than your run-of-the-mill processed table salt because it contains many minerals that were left behind in the sediment where this salt is milled. Read on to learn about the many ways that Himalayan pink salt can be incorporated into your life to boost your health. Next time you need to relax after a long, stressful day, add some Himalayan pink salt to your bath for a great mineral soak. Because this particular type of salt contains many nutrients and minerals that we need in our bodies, this is a great way to help improve your skin’s health and to absorb some of those nutrients naturally. Himalayan pink salt is also great for soothing sore, cramped achy, or tired muscles. Magnesium is the key item that helps soothe sore muscles and it is found in abundance in Himalayan pink salt. Another benefit of adding Himalayan pink salt to your bath is that is acts as a natural detoxifier for your body. As it dissolves in the warm water, this particular salt turns into an ionic solution, drawing toxins out of the skin and adipose tissue. So not only does a Himalayan pink salt soak put good into your body, but it also draws the bad out. HPS can also be used to purify the air in your home. You have most likely seen a lamp made out of Himalayan pink salt before and just not known it. They are easy to find in specialty stores or online. The lamp works by pulling moisture from the air into the salt; the salt then “traps” the toxins and releases the purified air as it is heated. Salt water has long been used to clear out your sinuses (really, that’s all that saline solution is). This century-old remedy is improved upon by using Himalayan pink salt, providing you with an even better cleansing of the nasal passages. This particular salt is able to kill bacteria and it also binds to “invaders” in your nasal cavity, dragging them out as it makes its own exit. Next time you need to cleanse your sinuses, simply replace your traditional salt with Himalayan pink salt. By creating a solution with water that is saturated with natural, unrefined salt, you are able to consume and absorb more electrolytes from the water. Your body needs electrolytes to keep it properly fueled, which is why you see these electrolytes added to many sports drinks. You can make your own electrolyte-rich beverage without all of the sugar, however, by simply creating a sole (so-lay) with Himalayan pink salt. It might sound crazy to say that salt can lower your blood pressure, but Himalayan pink salt really can. If you replace your usual table/cooking salt with Himalayan pink salt, your body can handle the sodium much better and has an easier time of ridding itself of excess sodium. By balancing your body’s pH level, Himalayan pink salt can act as an antacid and help with acid reflux. Combine one teaspoon of HPS into a glass of lukewarm water and drink up! 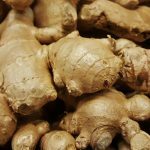 This will help neutralize excess stomach acid and bring your body back to a healthy balance. The minerals in Himalayan pink salt can also contribute to improved digestion, stronger bones, better blood circulation, increased metabolism, and improved muscle regeneration. In addition to those nutrients already mentioned, Himalayan pink salt also contains trace amounts of zinc, phosphorus, bromine, and other minerals crucial to a healthy human body. Another benefit is that since the salt crystals are larger, you need less of the pink stuff to get that salty taste and end up eating less salt overall. If you suffer from skin conditions such as psoriasis or respiratory issues such as asthma, you can even camp out in a Himalayan salt mine and enjoy a spa-like vacation surrounded by the salt to help treat these issues. But you don’t need to take a Himalayan vacation to improve your health; just replace your typical table salt with the Himalayan kind and you’re on your way to a healthier you. 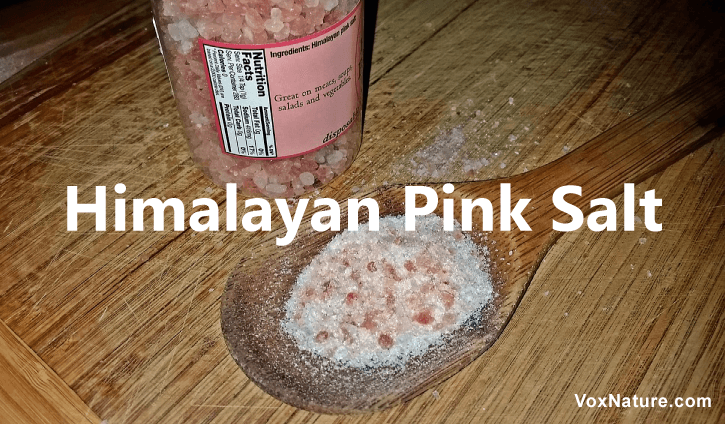 YES HIMALAYAN PINK SALT IS THE BEST……..RIGHT NOW IT IS IN MY DIET TO RE-START MY THYROID………………N IT WILL STAY IN MY LIFE…….I USED TO USE SEA SALT, STILL DO SOMETIMES……..THX FOR THE INFO……………..
What an interesting and informative article! Like these Himalayan Salt, I’ve heard a great deal about Himalayan Salt Lamps. 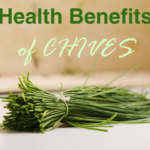 They look beautiful and they have great health benefits as well. I have been using these salt lamps from last three months and I see good positive change in my health.